Advertise in Rossendale – Advertise With Us! 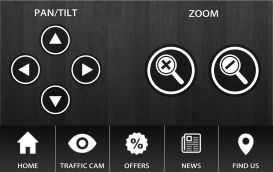 Bank Street website ads. Are you a business on or around Bank Street? Get promoted, get noticed, get more customers visiting your shop! 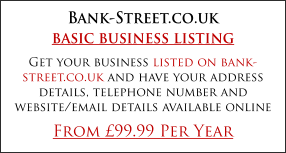 All clients who advertise through this Bank Street website will get highly promoted through the Bank Street and I Love Rossendale Social Media pages with over 3,000 local followers! Your own Website Page on the Bank Street website. 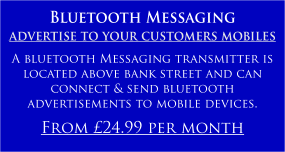 Promote your business through our growing Bank-Street.co.uk website. 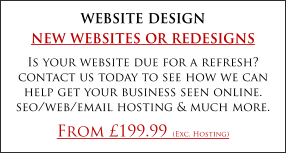 With no website domain or hosting fees this could be an economical way to get your business online. 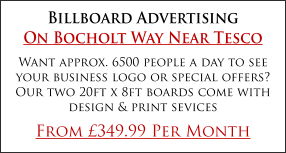 Even if your business is not on Bank Street, we specialise in adversing in Rossendale, and are happy to promote all things Rossendale. Billboard packages which include professional design, print and installation from as little as £350 per month! 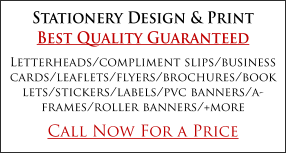 Email Marketing packages are available. Do you collect customer data and don’t know what to do with it? Let us take the hassle out of email marketing and run it for you. Professional HTML emails sent directly to your customers on a monthly, weekly or daily basis. You customer data is 100% safe and will not be used for any other promotion or marketing. 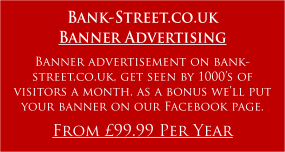 So if you are thinking of advertising in Rossendale, contact us by email info@bank-street.co.uk or call Milli on 01706 225673 for more details.